But within a year, as the Bowlers watched in horror, their labor-intensive paint job — and everything underneath — was flaking off in leathery sheets. 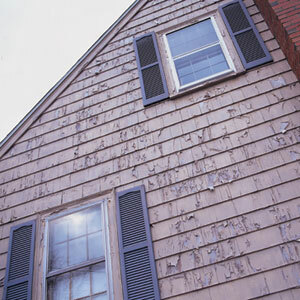 The paint detached with such determination that some chips were embedded with cedar splinters from the underlying siding. Layers of paint that had bonded to the house for decades came loose.